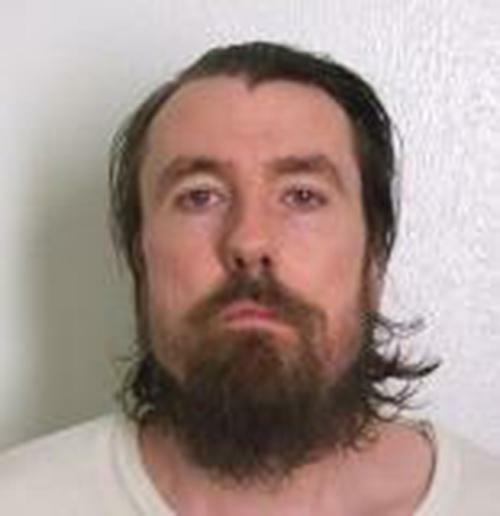 Supreme Court, beard: Muslim prisoner OK, justices say. The unanimous opinion, written by Justice Samuel Alito, had been widely anticipated despite two lower court decisions upholding the state’s no-beard policy. Widespread skepticism toward the state’s security-driven argument was obvious in October when justices heard oral arguments in the case, SCOTUSblog wrote at the time.